In early April, Acibadem International Medical Center opened its clinic at the Arlandaweg in Amsterdam. It is a medical center with 16 specialties under one roof: for multidisciplinary diagnostic research, a wide range of outpatient treatments and small operations. 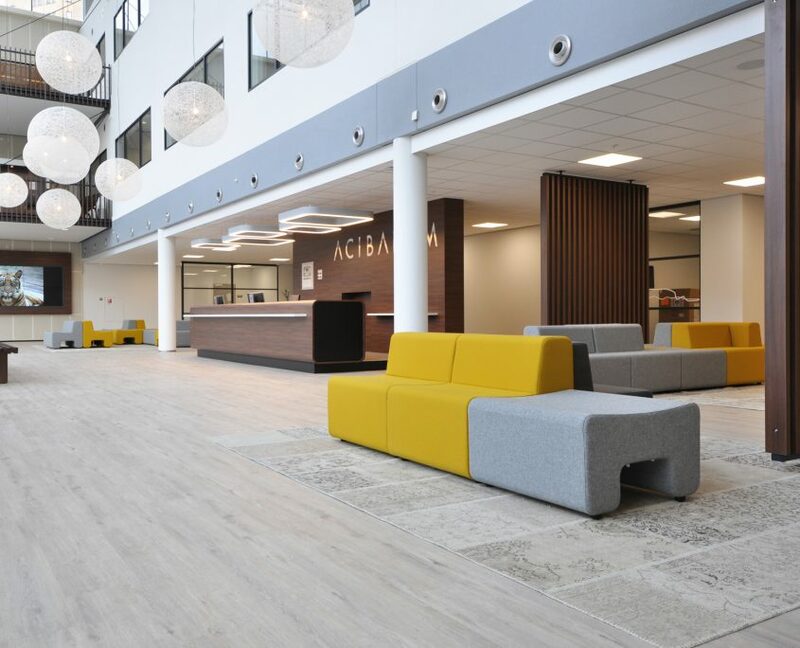 AGS Architects has designed the design and supervised the transformation from office to hospital. In close cooperation with Acibadem, a concept has been developed in which Art and Nature are central.